For the first time, our live broadcast of the event included a show in Chinese, Russian, Indonesian, and Japanese to appeal directly to our members across the world! 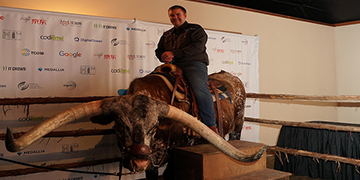 The event included a live longhorn during the welcome reception as well as a live rodeo show for the closing reception! We truly got into the Texas spirit! 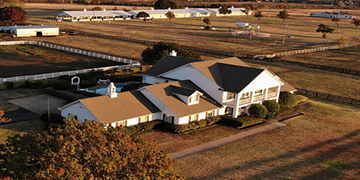 TCO18 was held at the Southfork Ranch in Dallas, Texas where the famous show, Dallas was actually filmed at! All the finalists got to take a tour of the ranch and see the house first hand!